In 2017, nearly 50,000 individual reviewers provided a review for one or more of our journals. Every one of them is contributing to the efforts of our community to advance excellence in the chemical sciences. 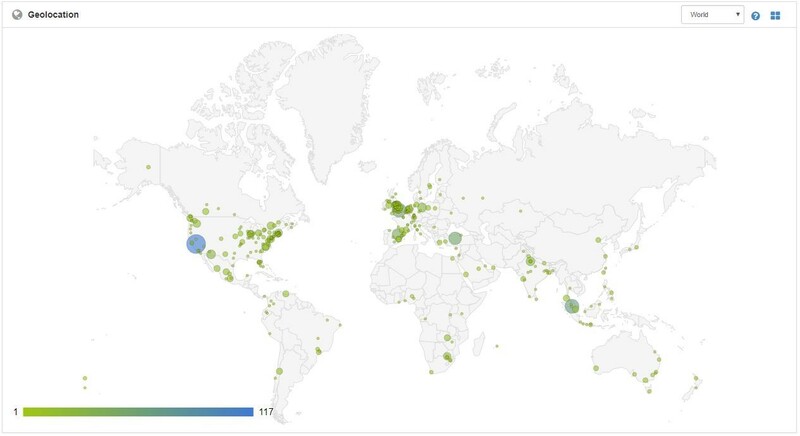 Our community is truly a global one, with reviewers coming from over 100 different countries. Congratulations to all the Outstanding Reviewers in 2017! In 2016, nearly 50,000 individual reviewers provided a review for one or more of our journals. Every one of them is contributing to the efforts of our community to advance excellence in the chemical sciences. 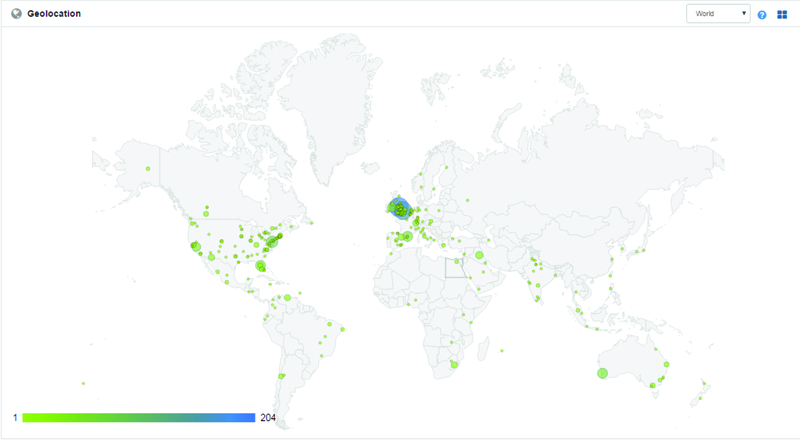 Our community is truly a global one, with reviewers coming from over 100 different countries. We want to celebrate some of the individuals who’ve made significant contributions to our journals by reviewing for us over the last 12 months, by publishing a list of Outstanding Reviewers for each of our journals. The lists will be published on each journal blog on Friday 24 February 2017 and each journal will also publish a special Editorial in the coming weeks. Each Outstanding Reviewer will also receive a certificate to give recognition for their significant contribution. Congratulations to all the Outstanding Reviewers in 2016! 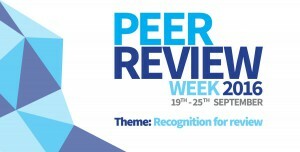 As part of our participation in Peer Review Week, we ran a prize draw for our reviewers. Anyone who provided a review for one of our journals between 19 September 2016 and 16 October 2016 was automatically entered for a chance to win a fantastic prize! The winners have now been selected at random, with the first three winning an Apple iPad and then next ten winning a six-month subscription to Chemistry World. The lucky reviewers that will receive an iPad are…. The reviewers that have won a six-month subscription to Chemistry World are…. Please join us in congratulating all of the winners! When you give your time as a reviewer for a Royal Society of Chemistry journal, you are part of the world’s leading chemistry community, supporting us in advancing excellence in the chemical sciences. 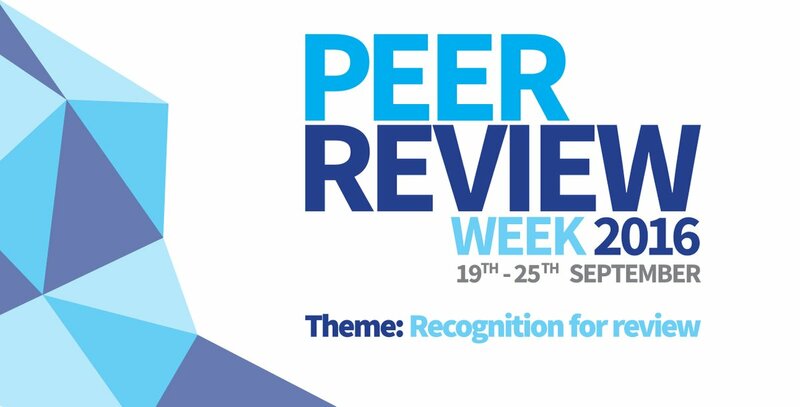 As a little added bonus to celebrate Peer Review Week, for the next four weeks you will also be in with a chance of winning a fantastic prize! The first three lucky winners will receive an Apple iPad and 10 runners-up will collect a free 6 month digital subscription to Chemistry World the Royal Society of Chemistry’s flagship magazine featuring the latest chemistry news, research updates, features, opinions, podcasts and more. This offer also includes a 25% discount on a 12 month digital subscription after the end of the free access period. P.S. Did you know that all reviewers for our journals are entitled to a 25% discount on books published by the Royal Society of Chemistry? Contact booksales@rsc.org for more information. *Reasonable efforts will be made to contact the winner(s). If the winner(s) cannot be contacted, we reserve the right to offer the prize to the next eligible entrant drawn at random. We reserve the right to reject entries from entrants not entering into the spirit of the competition. Across the scientific community, talented groups and individuals are shaping the future of the chemical sciences. For over 140 years, we’ve been acknowledging and celebrating that talent with our prizes and awards programme. Our awards reflect the exceptional achievements and diverse nature of our community, across academia, education and industry. Winners have come from a vast range of specialisms, backgrounds, countries and communities. Many have gone on to be Nobel Laureates. All have proved that passion, excellence and dedication deserve recognition and reward. In celebration of our 2016 prizes and awards, we have collected articles from across our journals to showcase some of the remarkable contributions made by this year’s winners. All articles are free to access until 5th June 2016. “It is an honour to recognise the illustrious achievements of our prize and award winners in our 175th anniversary year. An incredible 47 previous winners of the Royal Society of Chemistry’s awards have gone on to win Nobel Prizes for their pioneering work, including Harry Kroto, Fred Sanger and Linus Pauling. Indeed, one of the 2012 Royal Society of Chemistry prize winners, Arieh Warshel, was awarded the 2013 Nobel Prize in Chemistry.